Welcome to the Aleph Champ Homework Site! 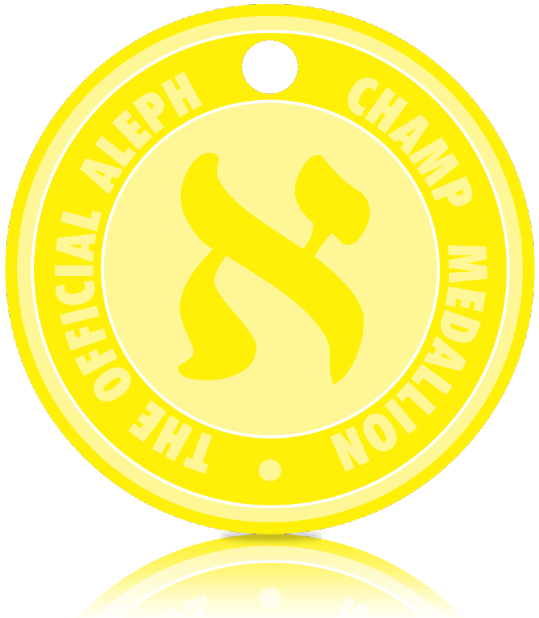 It is important to dedicate 5 minutes each night to practicing your Hebrew reading skills, so that your fluency improves with time. Before you know it you will be a Hebrew reading champion! 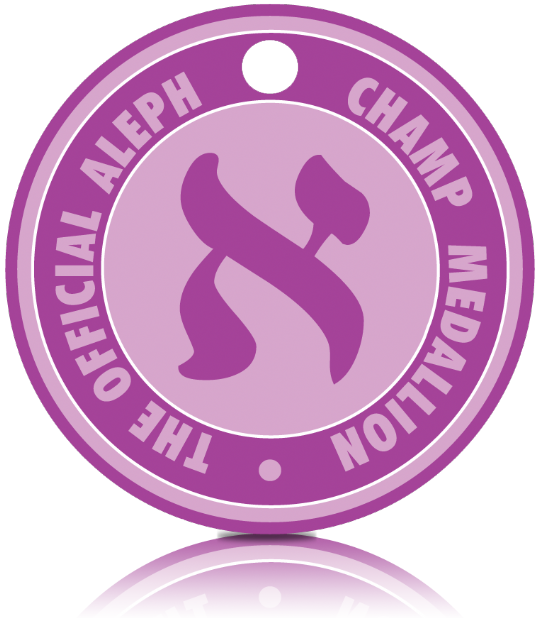 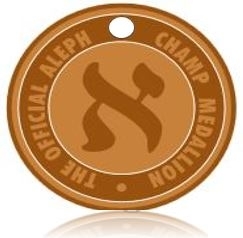 Click on your Aleph Champ Color to access your reading book. 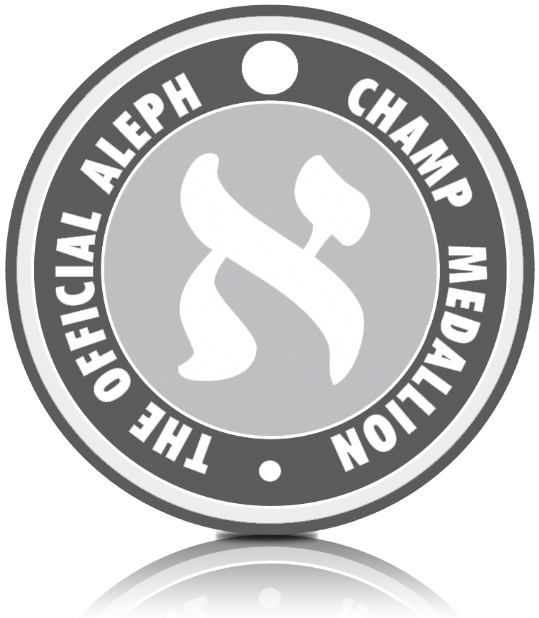 Parents (or kids), need some help? Here's our Aleph Bet Cheat Sheet!